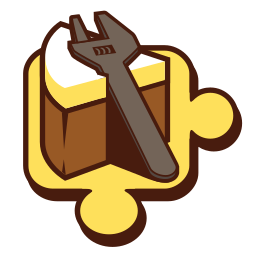 NuGet Gallery | Packages matching Tags:"FIGlet"
6 packages returned for Tags:"FIGlet"
Cake Build addon to provide Ascii art. Colorful.Console adapter of Alba.CsConsoleFormat. Supports rendering FIGlet fonts. 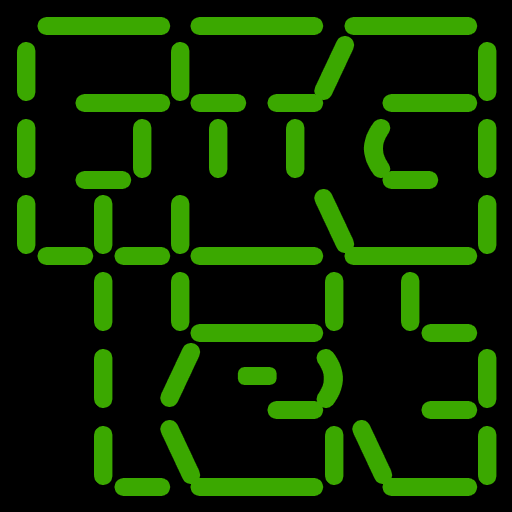 A FIGlet library that allows to generate ASCII art (in the form of big letters) from text. Supports most common features such as fitting and smushing, reads fonts from raw or zipped files and offers extensibility.